PSLVC 45 lift off from the Satish Dhawan Space Centre in Sriharikota carrying EMISAT and 28 customer satellites on board. PSLVC 45 successfully injects EMISAT into sun-synchronous polar orbit. 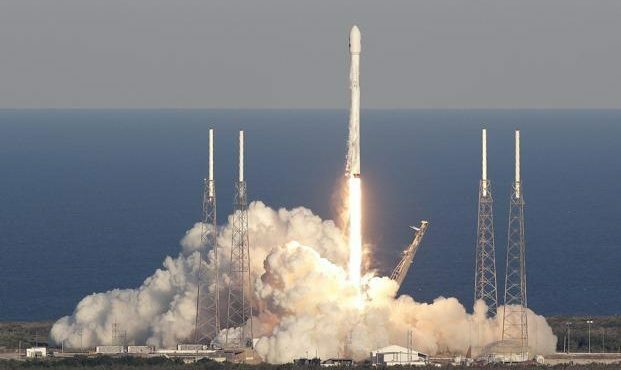 Now, 28 customer satellites to be placed into their designated orbit. . It is yet another milestone in our space program.